With pick up and drop off from home, work or college, you choose between one or two hour lessons weekly. 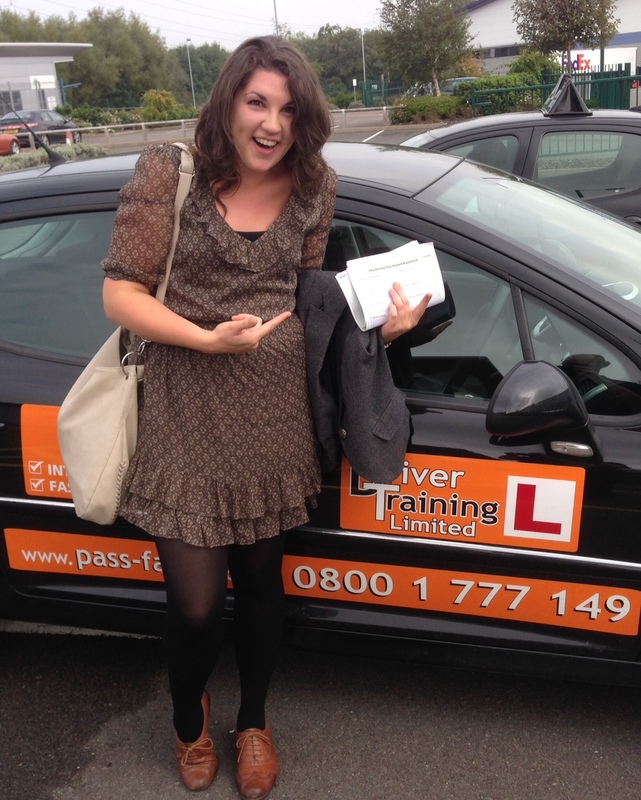 This enables you to work your driving lessons in around your busy schedule. 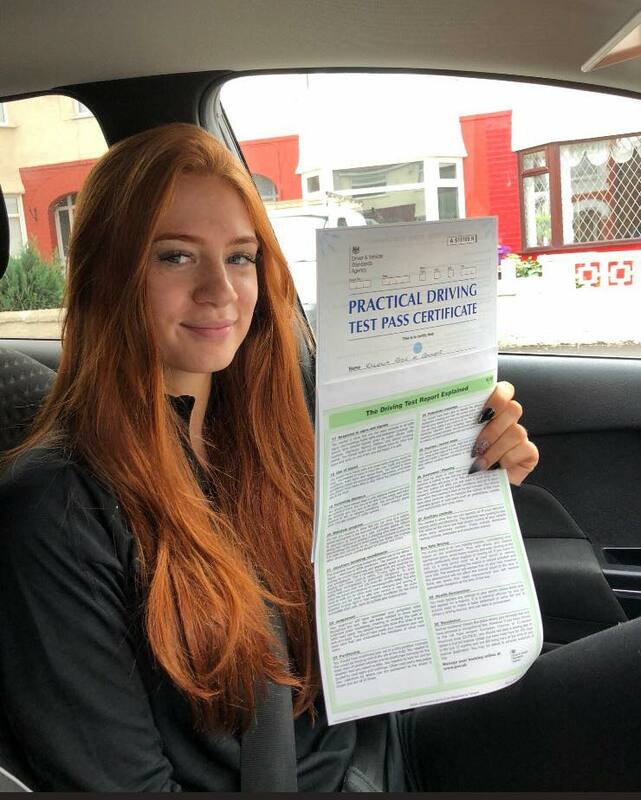 If you dont want to spend weeks and months learning to drive, then an intensive driving course can help you to pass your driving test in as little as ONE WEEK!! With 70 miles to the gallon, acceleration quicker than a manual - more and more people are learning to drive in automatics. No stalling, no kangarooing, no tears or frustration!! I took a one week intensive driving course and passed first time!! I started saturday and passed the following friday! I am literally gobsmacked!! DTL Driving School Telford has now been in operation for over Ten years. Since launching Driving Lessons Telford the company has experienced substantial growth in both instructor numbers and pupils. All our instructors are hand-picked based on their teaching style, beliefs and values. Between them they offer over 75 years worth of experience. They are all fully DVSA approved and regularly assessed and between them all the school is now able to proudly state that we get you to test standard in around 25-45 hours which is well above national average. We offer both male and female instructors. and we have the most comprehensive package available of any driving school or independent. Due to the outstanding success we have experienced the driving school Telford has driving instructors across Shropshire. giving our students the best experience no matter where you are or how many driving instructors we have. 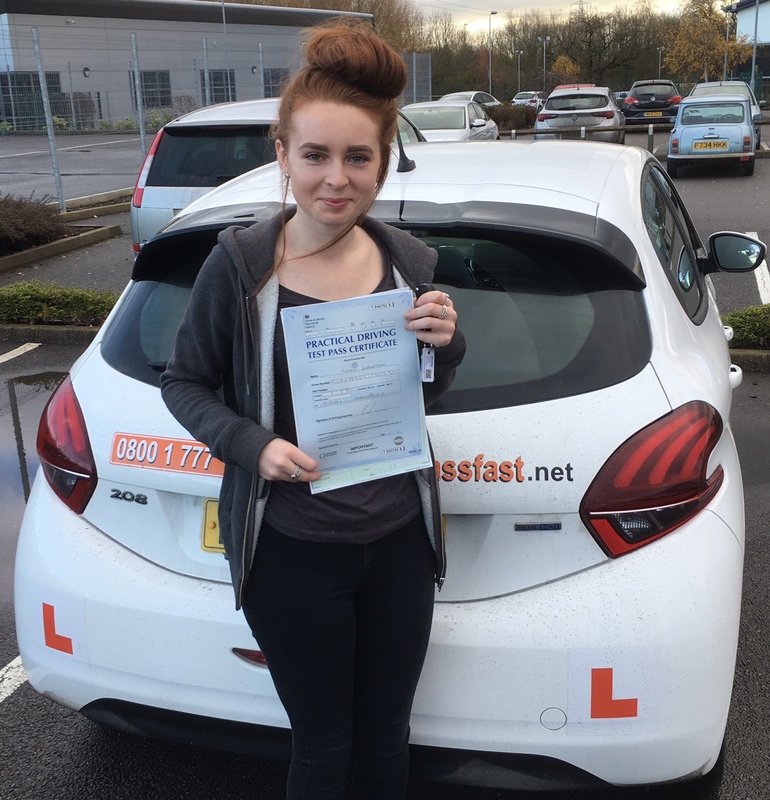 we strongly believe that a calm, relaxed atmosphere where a student enjoys their driving lessons is instrumental in their development and progress. As a result of which we are seeing students from zero’s to heroes in well under the national average time, ultimately saving you money. If you value quality and believe you get what you pay for, then DTL is for you. to make them better drivers and considerate towards other road users, as well as fantastic at planning and anticipation to minimize the risk of future accidents. How Does The Instructor Know What I Need To Work On?